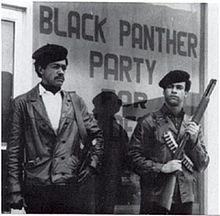 A militant organization founded by Stokely Carmichael openly called for the use of violence. 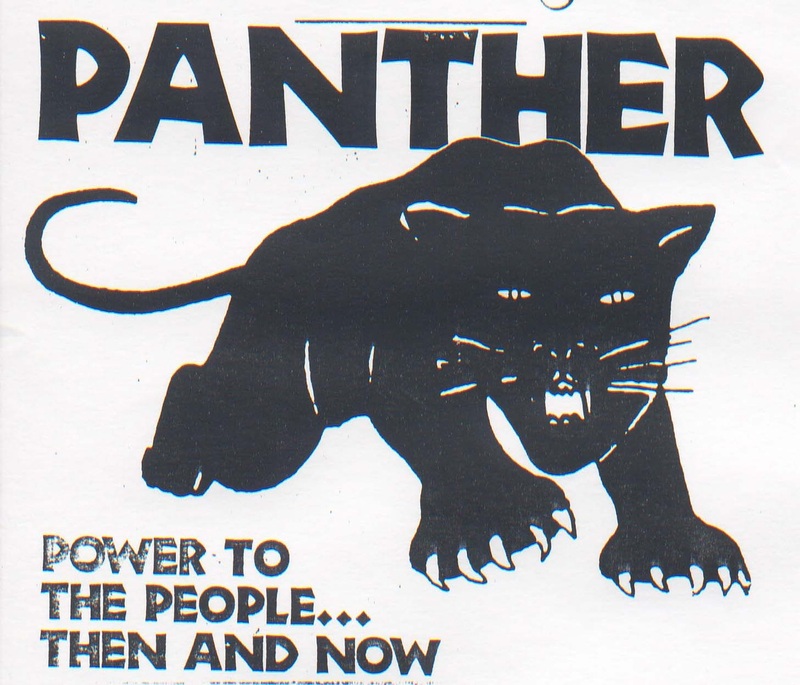 It was led by Bobby Seale the "Minister of War" while Elridge Cleaver stepped up to be the "Minister of Propaganda. The group's action began to dwindle in the 1970's as equality legislation began to increase.